The Philadelphia Mental Health Care Corp. (PMHCC) wanted to better equip their employees, who are on the front lines of the opioid crisis. PMHCC, in conversation with Penn State Abington faculty member Kathleen Fadigan,proposed an Addiction Counselor Apprenticeship to the District 1199C Training Fund. Philadelphia’s District 1199C Training and Upgrading Fund has found the relatively new approach of apprenticeships in the health and human services sector to be an effective way for employers to grow their own internal talent pipeline or find new populations— especially those out of school—to replace the baby boomers who are aging out of the workforce. The Training Fund operates a 12-week pre-apprenticeship program in the behavioral health field for out-ofschool youth, many of whom have experienced trauma or mental health and drug and alcohol issues themselves or in their community, and can be expected to relate to clients. Philadelphia Mayor James Kenney joined Citizens Bank regional president and Greater Philadelphia Chamber of Commerce Board member Dan Fitzpatrick for a launch ceremony recognizing the Training Fund and Philadelphia LISC's successful "Bridges to Career Opportunity" partnership, now in its fourth year of providing Training Fund students with career and financial coaching. 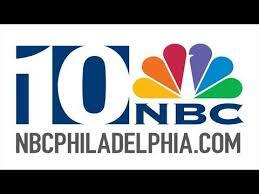 Denise Nakano, a reporter with Philadelphia's NBC 10, featured FIGHT's CHW Apprentice Jay Adams and his manager Anthony Powell on a recent broadcast. She followed Hiram through his meeting with a client, and interviewed him to discuss his past life and current job. Powell was also interviewed, and discussed the merits of Registered Apprenticeship. "The administration released a workforce development strategy for the city, focusing on training and connecting Philadelphians to blue-collar jobs in seven sectors: retail and hospitality, business and financial services, manufacturing and logistics, construction and infrastructure, tech services, health care, and early childhood education. It's an ambitious program that prioritizes city residents who have been left behind by the city's resurgence.Longtime workforce development leaders, such as Cheryl Feldman, of union 1199C's Training Fund, championed the strategy, saying it was the first comprehensive plan of its kind for the city. 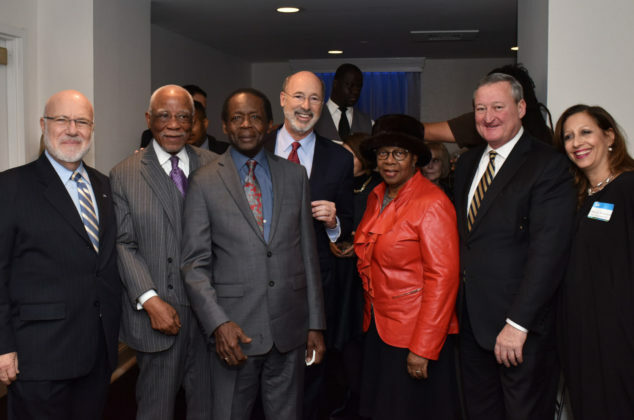 "The plan coordinates workforce efforts across Philadelphia programs and funding streams. For example, Kenney's new pre-K program requires its teachers have associate's degrees, so the Training Fund created an apprenticeship to get teachers those credentials. The funding came in part by state and federal dollars secured by the quasi-public nonprofit Philadelphia Works, led by Kenney appointee Pat Clancy. The gains are slow, as most are with workforce development programs — the 2017 inaugural class began with 36 apprentices and next year, it'll recruit 36 more — but the apprenticeship has been successful enough that it is now being re-created in Delaware County." 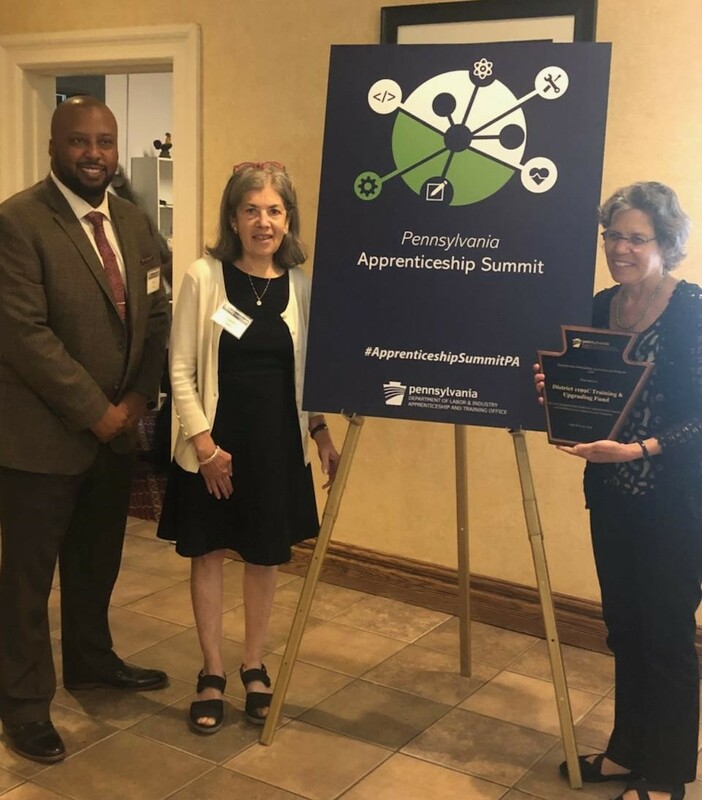 The Training Fund was recognized by the Pennsylvania Apprenticeship & Training Office for its "exceptional non-traditional Apprenticeship programs and dedication to apprentices and community" at Pennsylvania's first-ever State Apprenticeship Summit in Harrisburg. 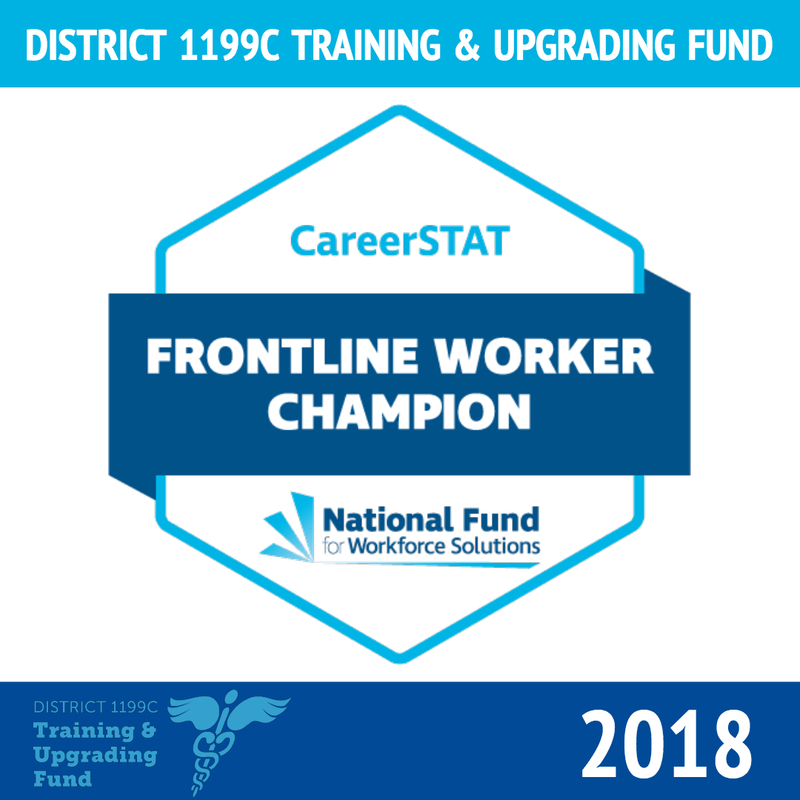 The National Fund for Workforce Solutions has honored the District 1199C Training Fund, naming us a 2018 Frontline Worker Champion. 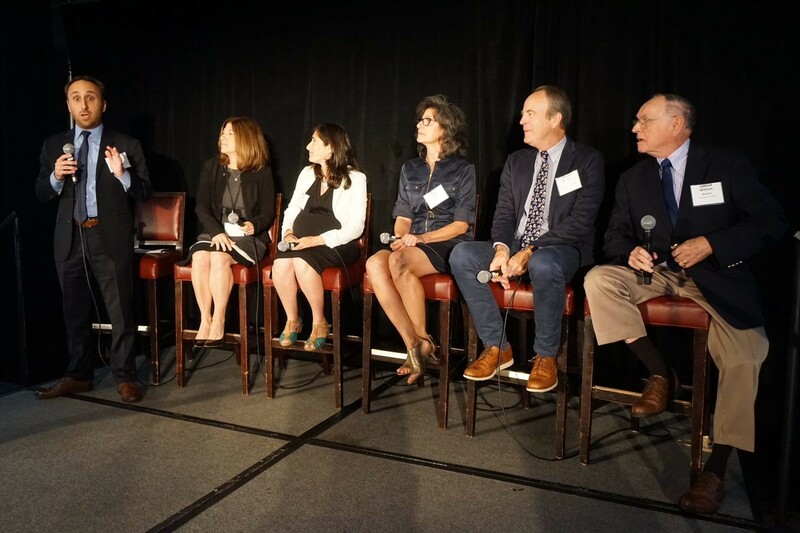 The National Fund's CareerSTAT Frontline Worker Champions program honors industry partners who support the growth and development of the frontline healthcare workforce. 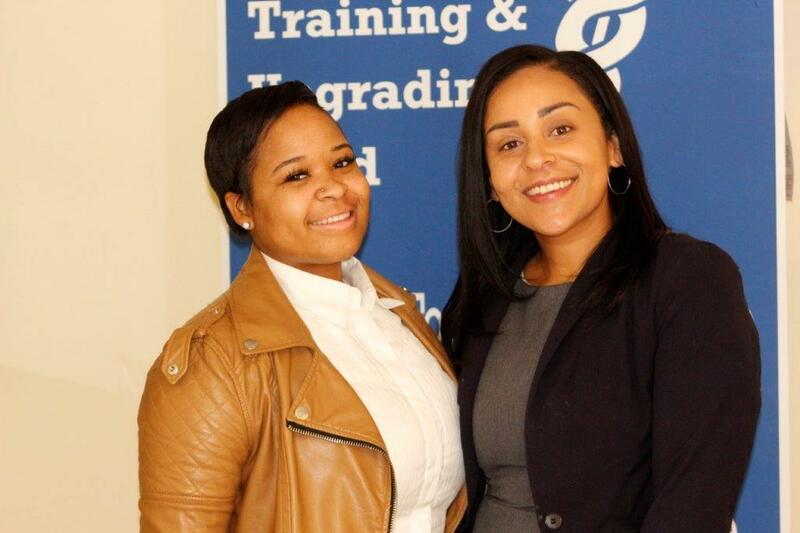 The Training Fund and Greater Philadelphia Healthcare Partnership joined the Healthcare Career Advancement Project (H-CAP) to sponsor an Apprenticeship Accelerator for the healthcare and human services sectors in Philadelphia on July 25th. 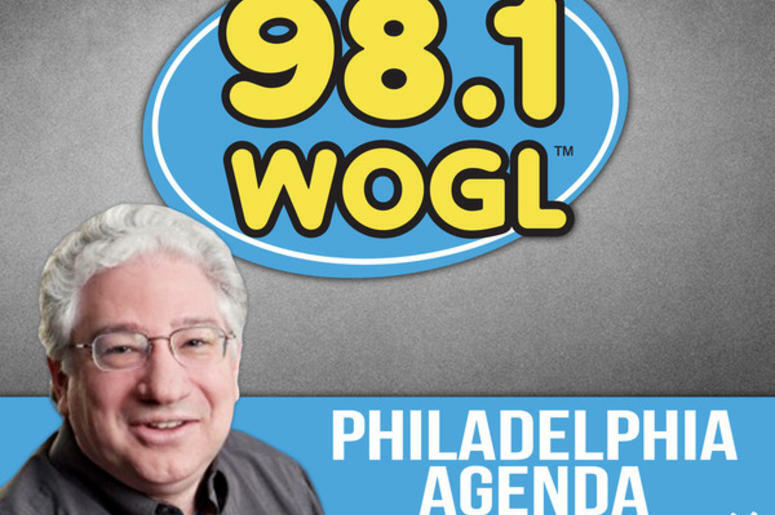 Mark Genua, Apprenticeship Program Director, Philadelphia Works and Training Fund Executive Director Cheryl Feldman discuss new state grants for Apprenticeship and Pre-Apprenticeship. Click through to listen! 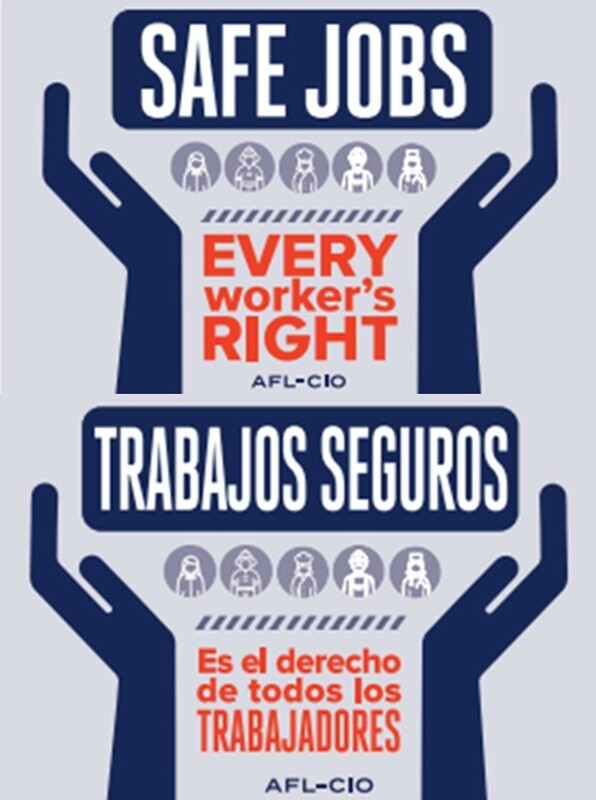 April 28th is Workers' Memorial Day, honoring those workers who have died on the job, to acknowledge the grievous suffering experienced by families and communities, and to recommit ourselves to the fight for safe and healthful workplaces for all. 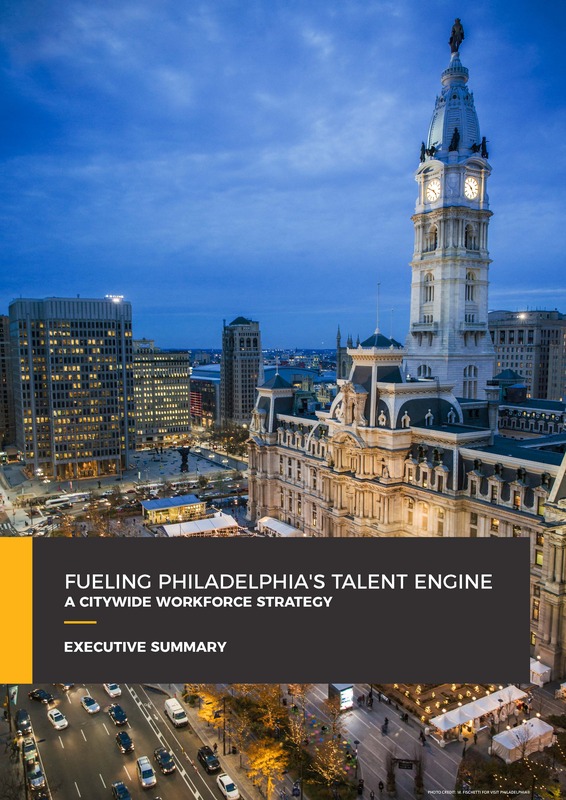 Training Fund Executive Director Cheryl Feldman was among the guests and partners assembled at City Hall for the Kenney Administration's announcement of its new citywide workforce development strategy, Fueling Philadelphia's Talent Engine. The Training Fund was among a handful of high-performing workforce practitioners to participate in the planning process prior to the Strategy's announcement, and we are fully committed to implementing the Kenney Administration's key priorirites in our direct service work, and to supporting the Administration's implementation of the Strategy with a network of public, private and non-profit partners across Philadelphia. The Training Fund-led CDA-to-Associate's Degree Registered Apprenticeship for Early Childhood Education Teachers was one of the innovative ECE workforce strategies highlighted in this detailed New York Times Magazine article. The Philadelphia/Southern New Jersey Region of the American Jewish Committee presented its 2017 Civic Achievement Award to Henry Nicholas, president of Philadelphia Hospital & Health Care Employees District 1199C. A lifelong activist and a labor and civil rights legend, President Nicholas stood alongside Martin Luther King Jr. and other civil rights movement leaders in the 1960s. The inspirational stories of English language learners in dedicated instructor Mike Van Hoy's intermediate EL Civics class were profiled in Zari Tarazona's moving piece for Billy Penn. 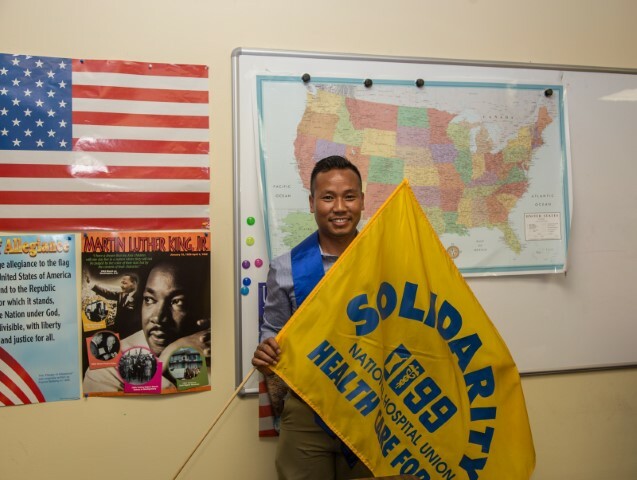 The inspirational story of Grace Rutha, one of Pennsylvania's first Community Health Worker Apprentices at Philadelphia FIGHT, was highlighted in the Working for American Institute/Jobs With Justice Education Fund report, Advancing Equity Through Workforce Intermediary Partnerships: Best Practices in Manufacturing, Service and Transportation Industries. 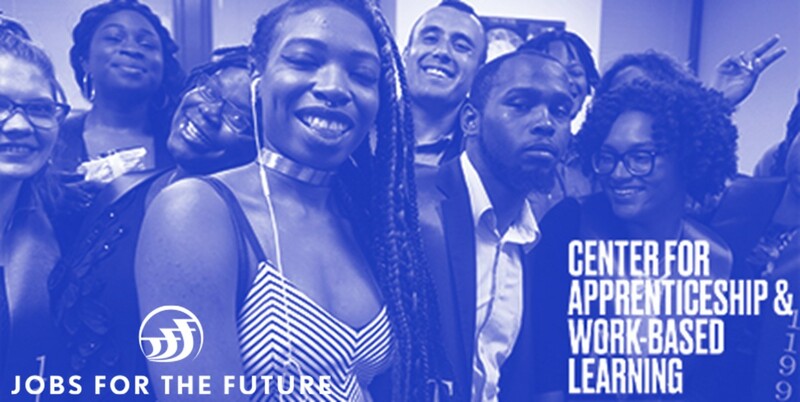 The District 1199C Training & Upgrading Fund was among a handful of national partners, all Apprenticeship or work-base learning (WBL) trailblazers, to be honored in Washington, DC as Jobs for the Future launched the first virtual center for Apprenticeship and WBL programming. We're very proud of all that our Apprenticeship team has achieved! Training Fund Executive Director Cheryl Feldman provided valuable input to Philadelphia-based Early Childhood Action Collaborative authors Amy Friedlander and Alison Lutton as they prepared a new report entitled Child Development Associate: A Successful Tool to Develop Philadelphia’s Existing Early Childhood Teachers. New America's Mary Alice McCarthy writes, "efforts to fill centers with better qualified early-childhood workers are threatening the jobs of those who can’t afford to get their college degree, and some states are turning to apprenticeships to solve both problems at once." Her article features the Training Fund-sponsored CDA-to-Associate's Degree Registered Apprenticeship and interviews with program participants. 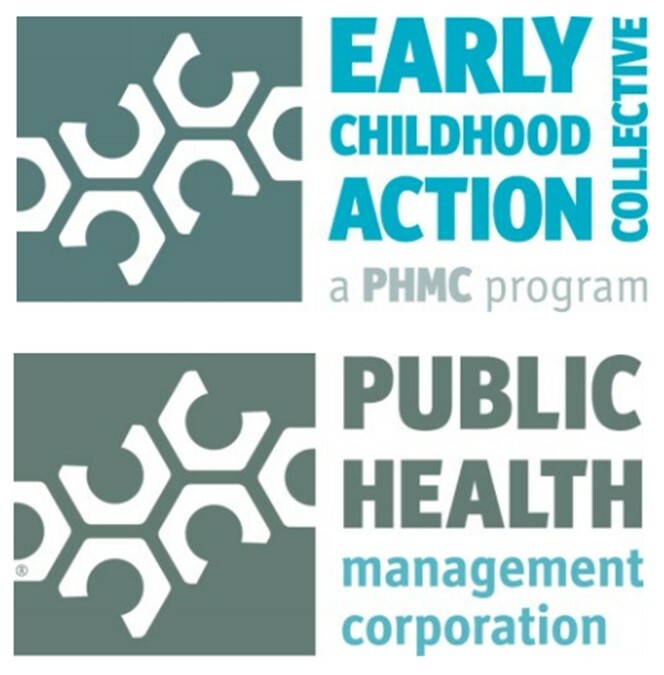 The Early Childhood Action Collective, a PHMC program, has released a new report entitled "Math, Money, & Minutes: Barriers to Educational Advancement among Early Childhood Teachers." 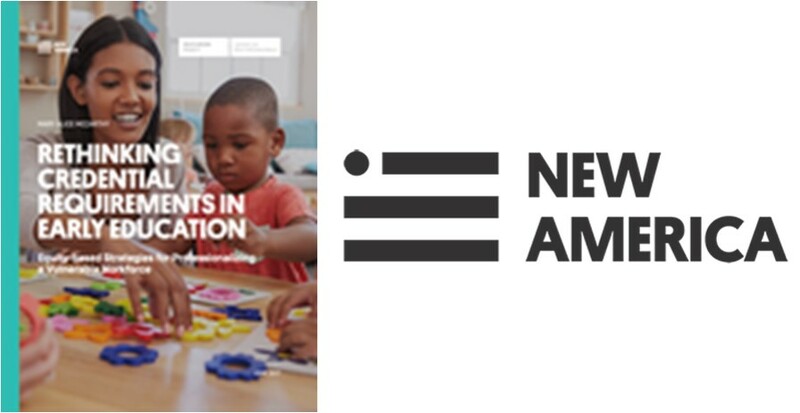 Authored by local early learning experts Kelly Feighan and Amy Friedlander, the report examines and analyzes reasons why otherwise-qualified and dedicated ECE professionals find themselves unable to continue their education, focusing on the District 1199C Training Fund's first-ever cohort of ECE Apprentices. 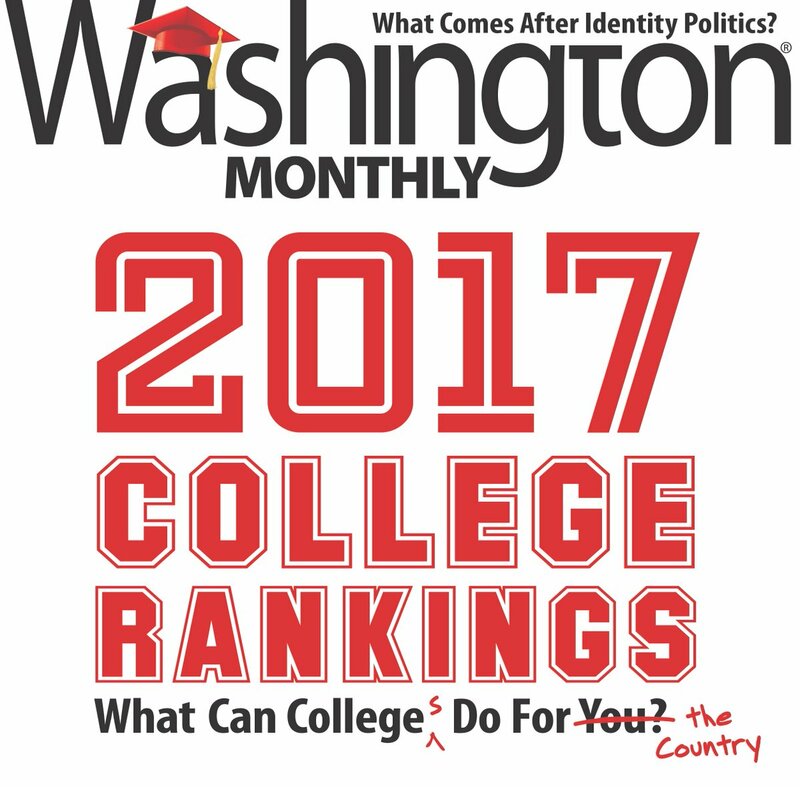 Training Fund/CCP Apprenticeship featured in Washington Monthly's "12 Most Innovative Colleges for Adult Learners"
The Training Fund-led CDA-to-Associate's Degree Registered Apprenticeship for Early Childhood Education Teachers catapulted CCP onto this national list. Our partnership also includes the Delaware Valley Association for the Education of Young Children (DVAEYC), the Southeast Regional Key (SERK) at PHMC, the City of Philadelphia Mayor's Office of Education, Philadelphia-based ECE employers, and other local stakeholders. 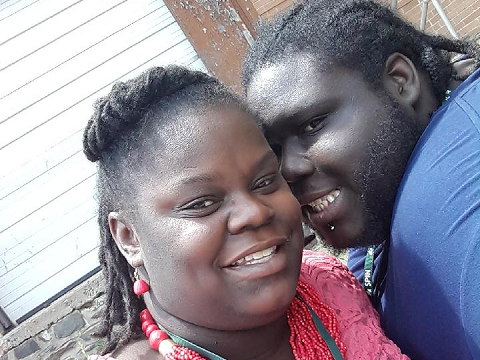 Amber and Clay aren't just engaged to be married: they're also members of the Training Fund's first-ever cohort of Direct Support Professional (DSP) Registered Apprentices. This month, their story was highlighted by the US Department of Labor in a feature blog post, "Doubling Down on Success." Receiving top honors for the Training Fund was the EL/Civics team, led by Arlyn Freed. For the fourth year running, the Fund achieved the highest level of EL/Civics Educational Functioning Level (EFL) gains in Pennsylvania, and also finished #1 for % of EL/Civics students entering employment. The Training Fund's College & Career Readiness team also excelled again this year, finishing third in the state in overall student outcome attainment, and #1 for % of EFL gains for Beginning ABE students. 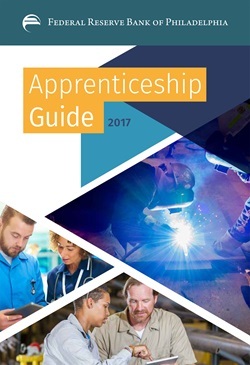 The District 1199C Training & Upgrading Fund's Community Health Worker (CHW), Pre-K Teacher, Direct Support Professional (DSP) and Medical Assistant (MA) Registered Apprenticeship programs were featured in the Apprenticeship Guide 2017, published by the Community Development Studies & Education division of the Federal Reserve Bank of Philadelphia. Brenda was one of the Training Fund's first-ever Registered Apprentices, completing a Community Health Worker (CHW) Apprenticeship at Philadelphia FIGHT with supported from the Fund's Industry Partnership (IP) team. 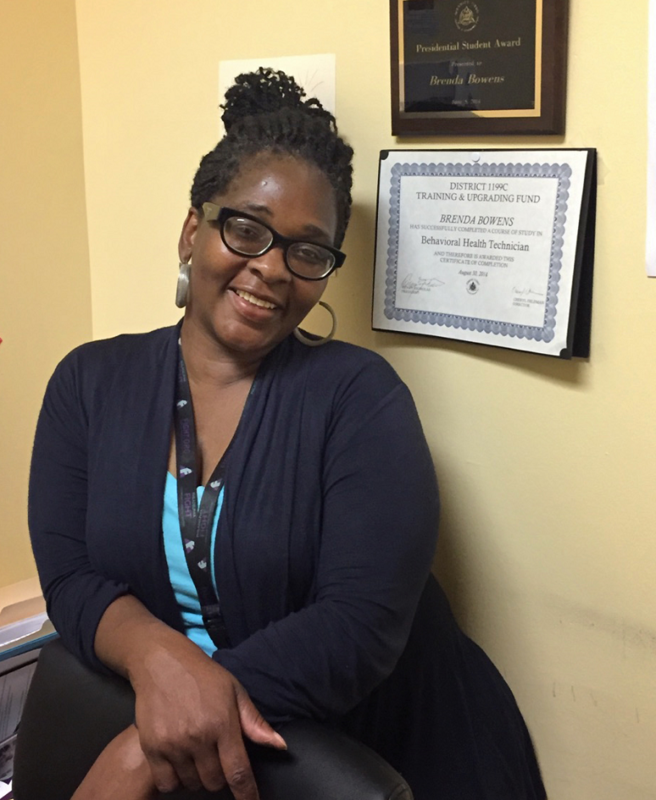 This month, she was highlighted by the US Department of Labor in a feature blog post, "Letting Her Light Shine: Brenda's Apprenticeship Story." 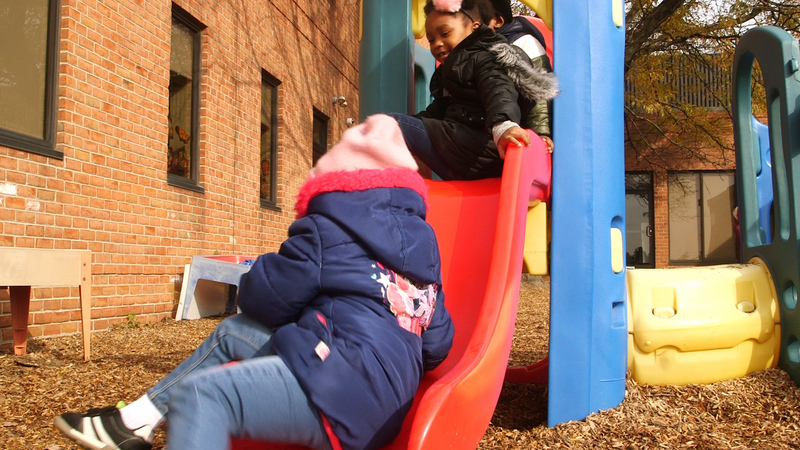 The Training Fund's CDA-to-Associate's Degree Registered Apprenticeship for early childhood education workers in Philadelphia has been featured in a report from New America. Rethinking Credential Requirements in Early Education: Equity-based Strategies for Professionalizing a Vulnerable Workforce explores the debate around degree requirements for early educators and offers up apprenticeship as an alternative approach that is more equitable and affordable. 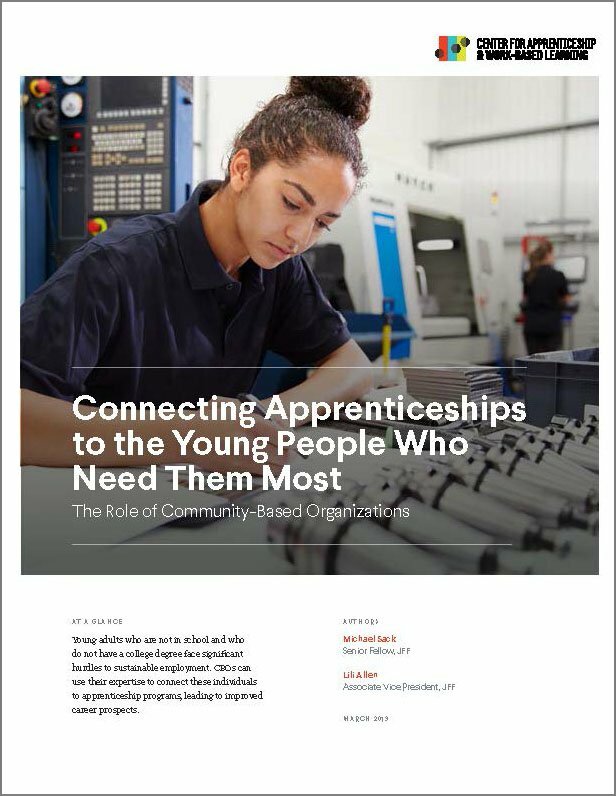 UPDATE: The Training Fund's CDA-to-Associate's Degree Registered Apprenticeship for Early Childhood Education Workers was also featured in a second New America report, Eight Recommendations for Connecting Apprenticeship & Higher Education, released on December 6, 2017 at a New America and Center on Education & Skills #ApprenticeshipForward policy forum. The Training Fund's own ECE Apprenticeship Coordinator, Ta`Mora Jackson, spoke on a Program Design Panel. 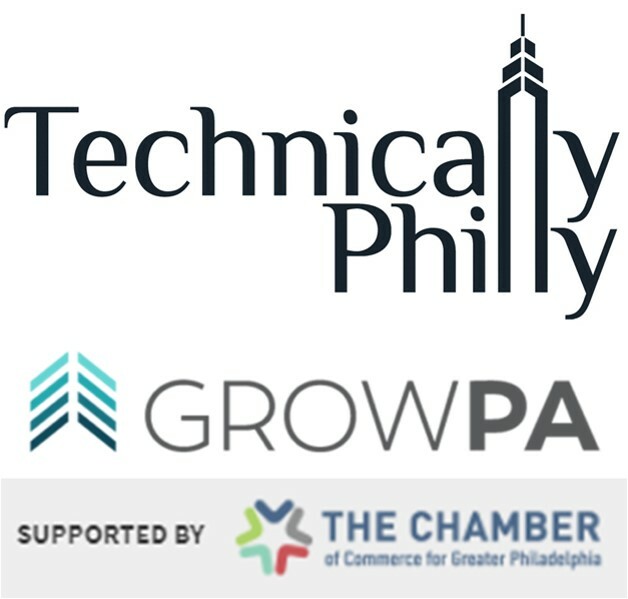 Training Fund Executive Director and US Apprenticeship pioneer Cheryl Feldman was asked to contribute to the Grow PA solutions journalism series, a partnership between Technical.ly Philly and the Chamber of Commerce for Greater Philadelphia. 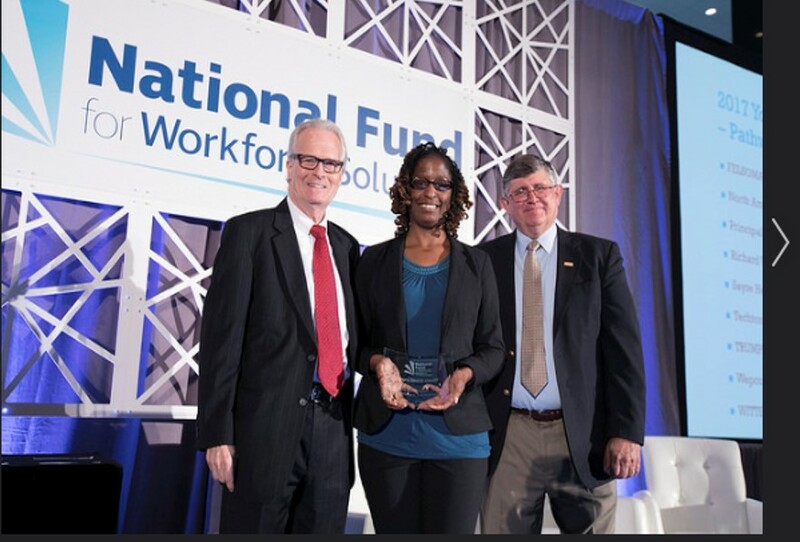 At the National Fund's Workforce Leadership Convening in Philadelphia, Training Fund and GPHP partner Sayre received the Youth Program Award for an innovative new Apprenticeship Program developed and sponsored in partnership with GPHP. The Training Fund held its annual Graduation & Recognition Ceremony on Thursday, June 1 at the Kimmel Center in Center City Philadelphia. 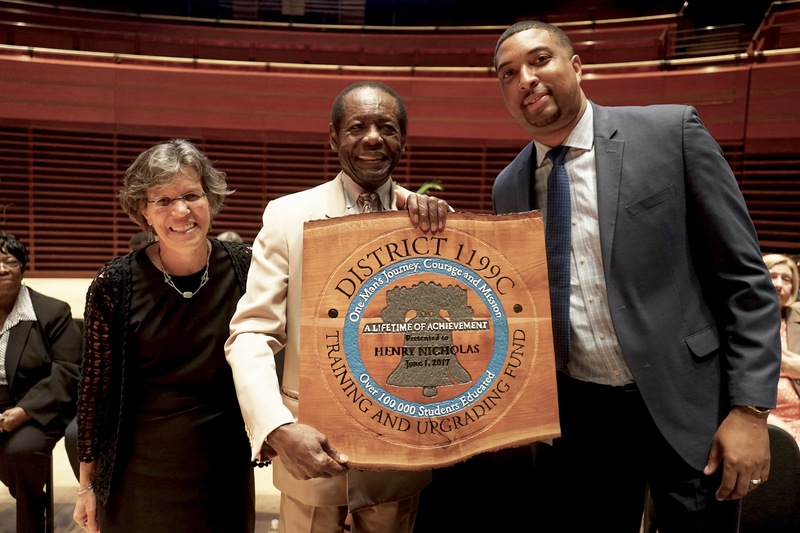 District 1199C President Henry Nicholas was honored for his decades of service to Philadelphia's workers and learners, receiving the Training Fund's first-ever Lifetime Achievement Award. Thank you and congratulations, President Nicholas, and congratulations and good luck to all of our graduates!